An individual and collective movement of profound transformation. 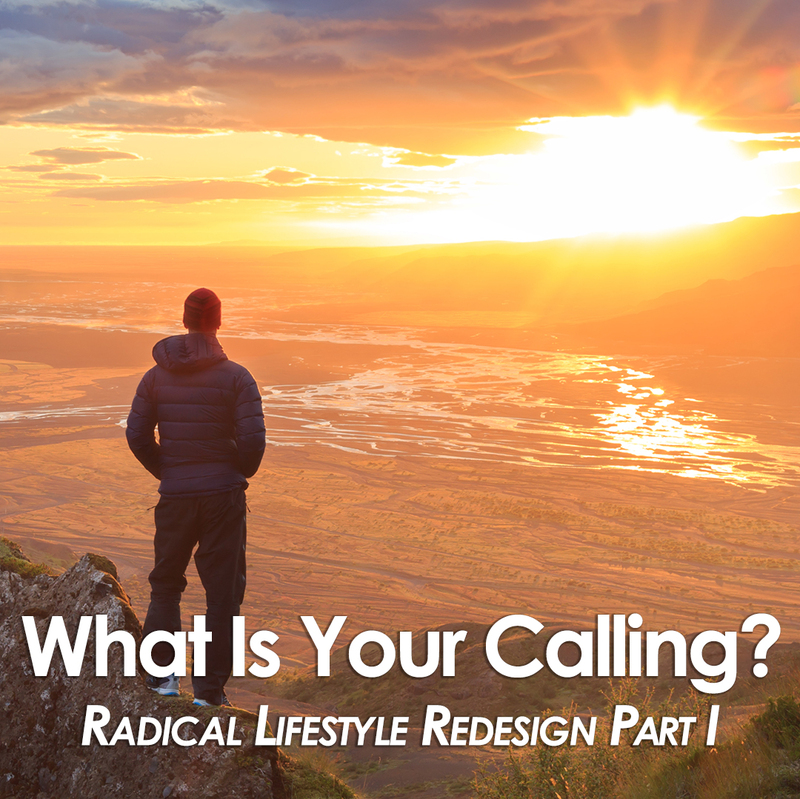 Old paradigms and models for living are breaking down, and new ones are being built. 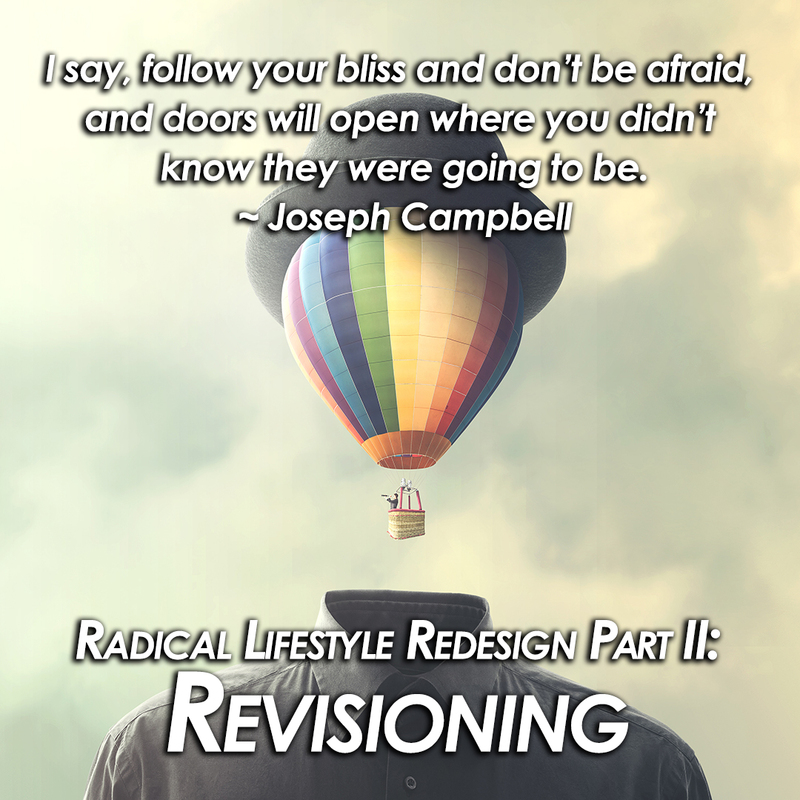 These changes are being inspired by a deep, inner and outer quest for greater meaning, freedom and happiness, and are manifesting in virtually every area of our daily lives—from the types of homes we live in and families we choose to create; to the way we work and fulfill our lives’ purpose; to the food we eat and ways we nourish and heal our minds and bodies; to our fundamental understanding of God, our power to create our reality, and our realization of Oneness. Each area of life is being questioned in light of the individual and collective pain on the planet, and re-visioned to create human lives of greater freedom, unity and purpose—and ultimately, a new Earth for everyone. Now, more than ever before, we can recognize the false, limited vision behind the models we have been taught—50 years in a desk job til retirement; a life locked down by school and mortgage debt; a toxic diet that is killing us and our environment; a disempowering and isolating understanding of God—and realize our ability to define and manifest lives of our own design—lives free of limitation and full of peace, joy and abundance. 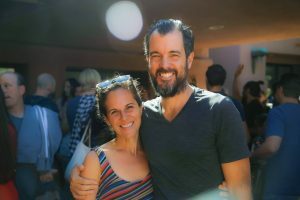 We can see that the power to change our lives and the lives of others is in our own hands, and our unlimited ability to connect online is helping us to share our experiences and grow an empowered worldwide community like never before. Ownstream exists to further this movement at both the individual and collective levels. 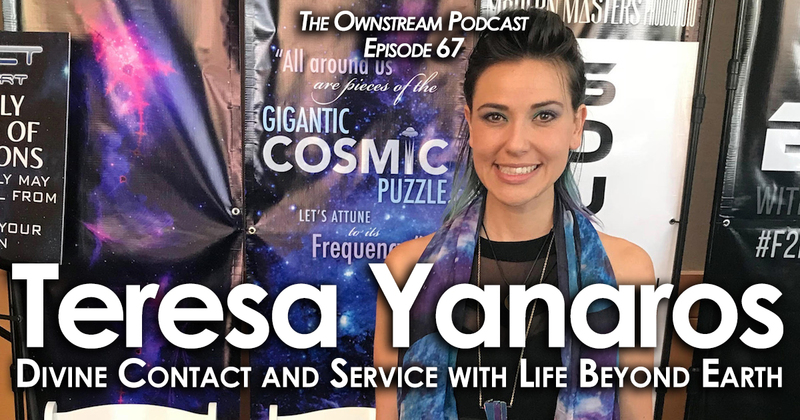 To these ends, Ownstream provides information, tools and pathways to empower people to pursue their life’s true calling, recreate their lives to serve their greatest joy, and experience unlimited freedom, bliss and abundance. We write, coach, and create media and community directed to these aims. 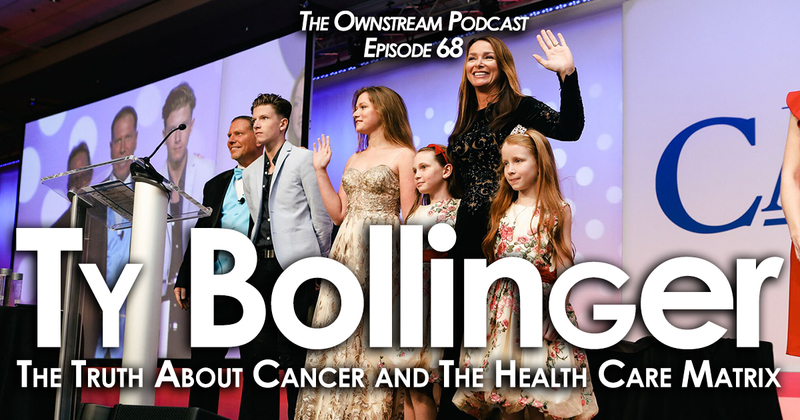 The Ownstream Podcast features people who are spearheading radical change at the front lines of this revolution. 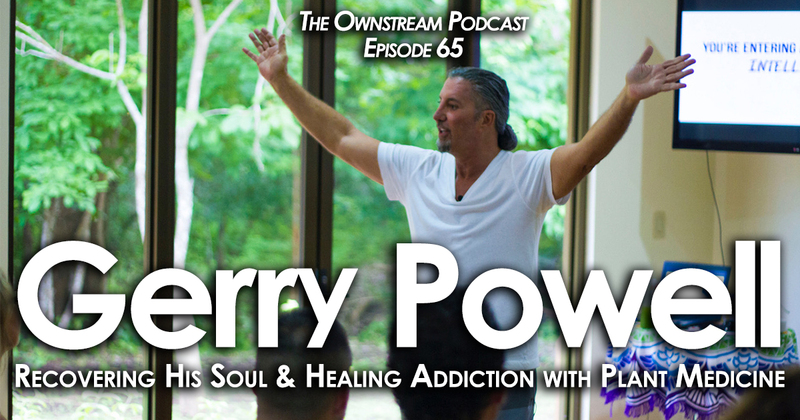 Each podcast is an intimate portrait of a leader who is blazing a dynamic and unique trail in their life, guided by a powerful inner calling to create personal and collective change. 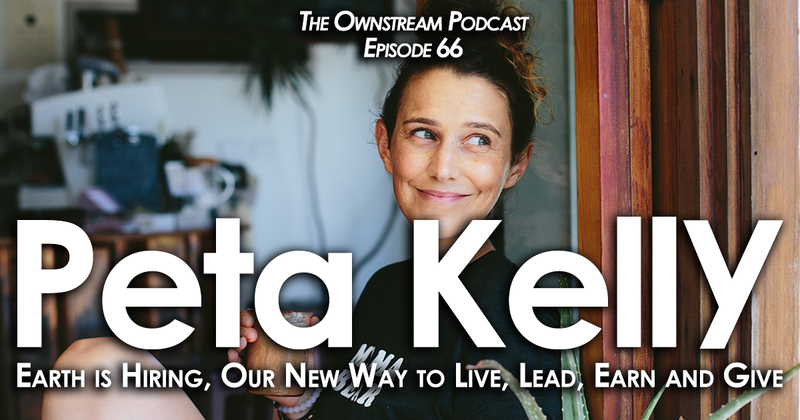 On the podcast, these individuals share their personal transformation story, and the key insights and tools they have learned for creating a life of epic expression, freedom and empowerment. 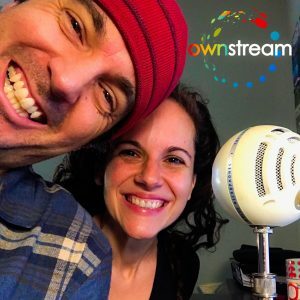 Across guests, the Podcast covers many relevant topics, including: realization of God and Oneness; individual empowerment and the law of attraction; financial freedom, online business and digital nomads; lifestyle entrepreneurs, location-independent living and travel; minimalism; unschooling and worldschooling; optimal diet; quantum health and healing; and more. If you have arrived at this site driven by an intense desire for greater freedom, purpose or alignment, Ownstream will give you the tools and models to create exactly what you seek. To begin, we recommend you sign-up for our mailing list by scrolling down and filling out the "Subscribe" form below, or by clicking "Sign-up" on the menu bar at the top of this page. Also, follow us on social media. We are most active on our Facebook page and in our Facebook Community, and also regularly post in our YouTube channel, and on Instagram & Twitter. If you're ready now to go all-in, change your life, and create your Ownstream, check out our coaching offerings (available anytime) and our Exit the Matrix group program (next program starts Spring 2019). To get a sense of the work (it's really play!) we would do together, read our featured articles (below), download our free Exit the Matrix e-book, and check out our Exit the Matrix how-to video series on YouTube, all laying out key steps and strategies for exiting the matrix and carving your own, unique path in the world, one that absolutely beams with joy, freedom and abundance (yes... it is possible!). 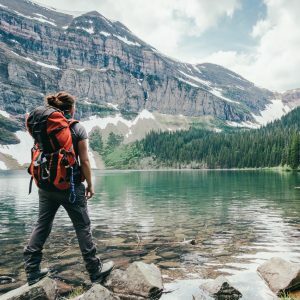 We offer an online, experiential group coaching program (next one begins 10/10/18!) and individual coaching (available anytime) to help you Exit the Matrix, or mainstream program, align with your true life's "calling" (or purpose), and recreate your entire life from this powerful source. Often, this involves radical changes but never too far outside of your comfort zone, and always very exciting and enlivening. 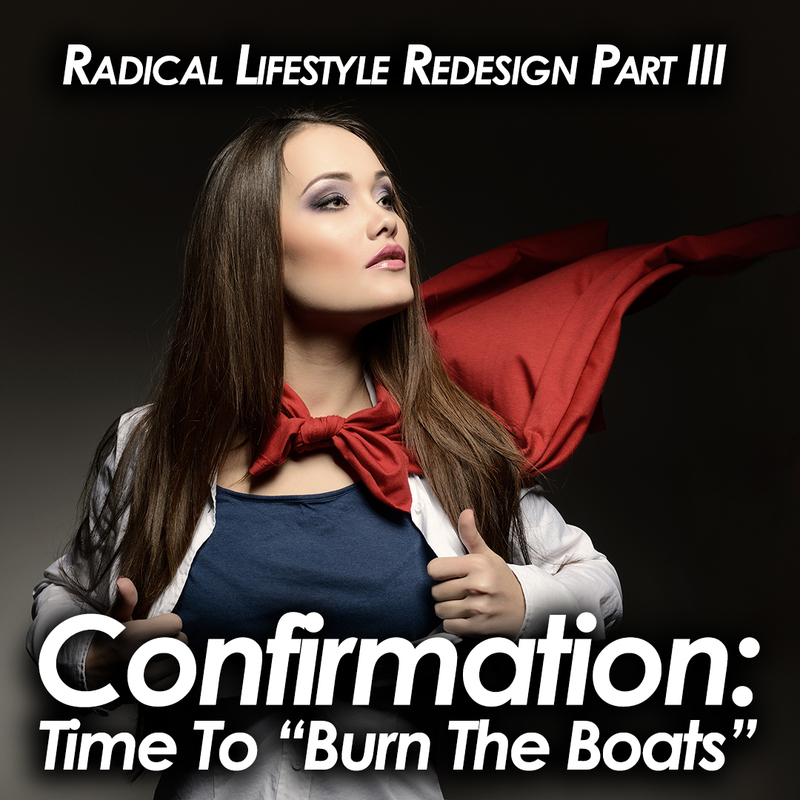 We are committed to helping as many people as we can to wake up to your full power and freedom, exit the mainstream matrix and craft a unique, empowered and abundant life path devoted to your highest purpose for being here. The whole world will benefit from your transformation--you are that important. To learn more, and sign-up for a free 30-minute consultation, please click here! We send a bi-monthly digest of the latest findings & creations emerging from the vast paradigm shift of awakening happening on the planet.